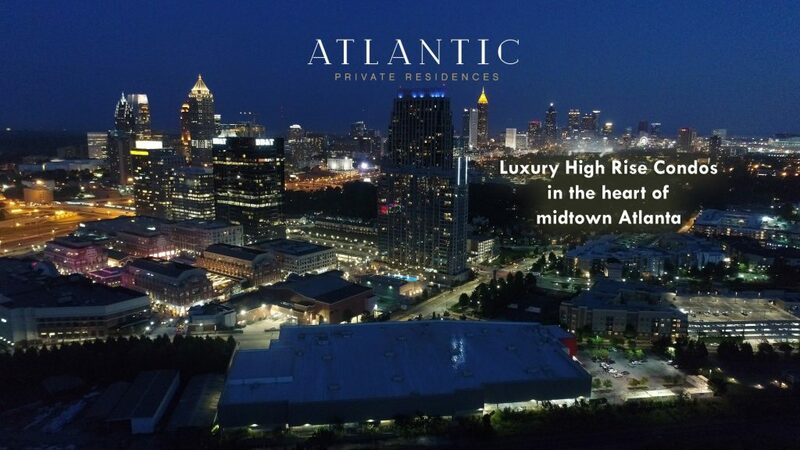 The Atlantic is one of midtown Atlanta’s finest condominium high rises. This extraordinary group of unique 1, 2 and 3 bedroom condo floor plans feature hardwood flooring, stainless steel appliances, granite countertops, custom wood cabinetry, Kohler fixtures, ten or eleven foot ceilings, floor to ceiling windows and wonderful balconies with views of midtown, downtown and Buckhead. Community amenities include controlled access, multilevel parking garage, Terrazzo floors throughout, park-like landscaping, resident lounge with flat screen televisions and internet kiosks, personal screening room and library, catering kitchen, full size swimming pool, wifi enabled sun deck, poolside terrace with stack-stone fireplace, and a brand new fitness center with state of the art equipment. 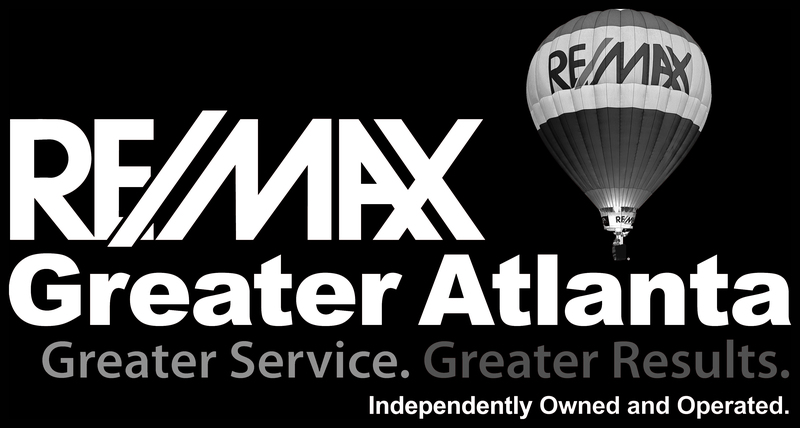 The Atlantic is located in northwest midtown, right in the heart of Atlantic Station and is incredibly convenient to all of Atlanta’s major highways, tons of shopping, restaurants, bars, parks and The Atlanta BeltLine.